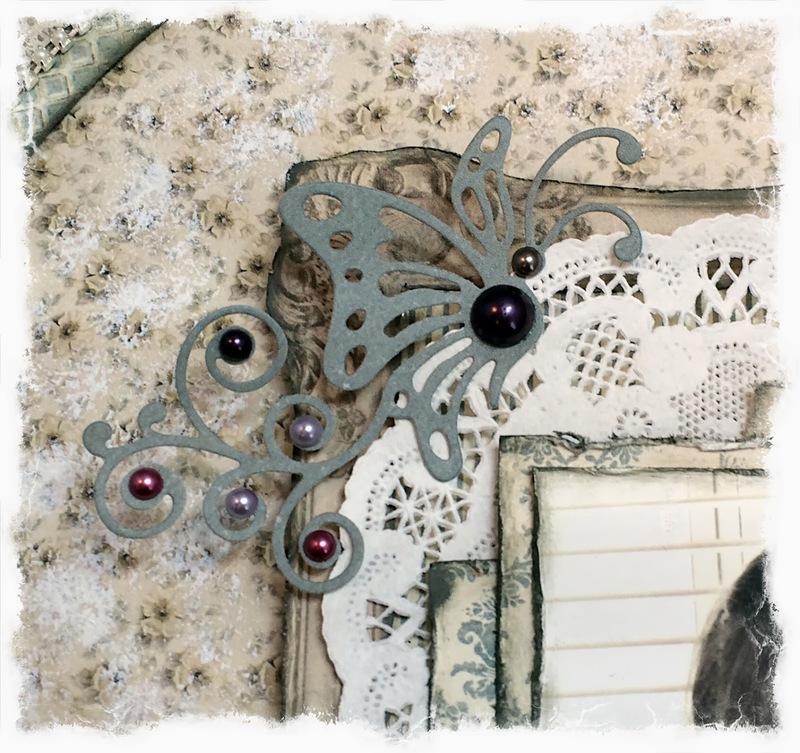 Scrapping Fancy: Guest Designing for Die~Namites Dies! Guest Designing for Die~Namites Dies! Hello, everyone! 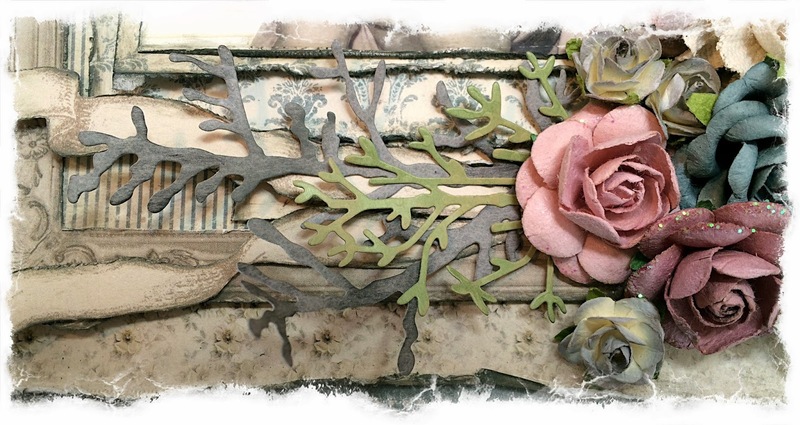 I am THRILLED to be guest designing for Die~Namites this month! 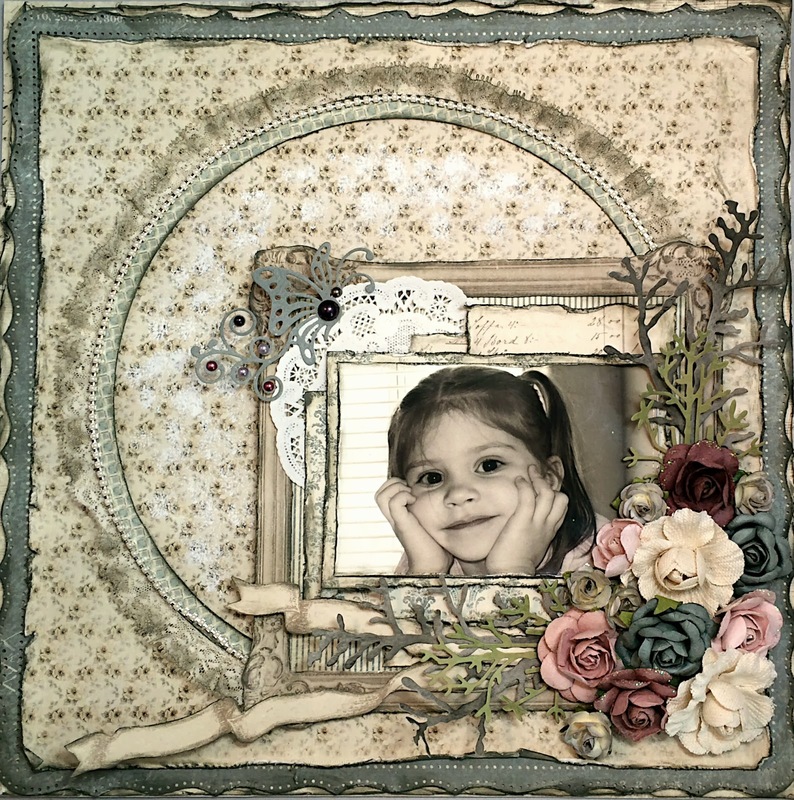 A little about me: I live in Colorado with my husband and three children, and, like most of you, scrapbooking is my passion! 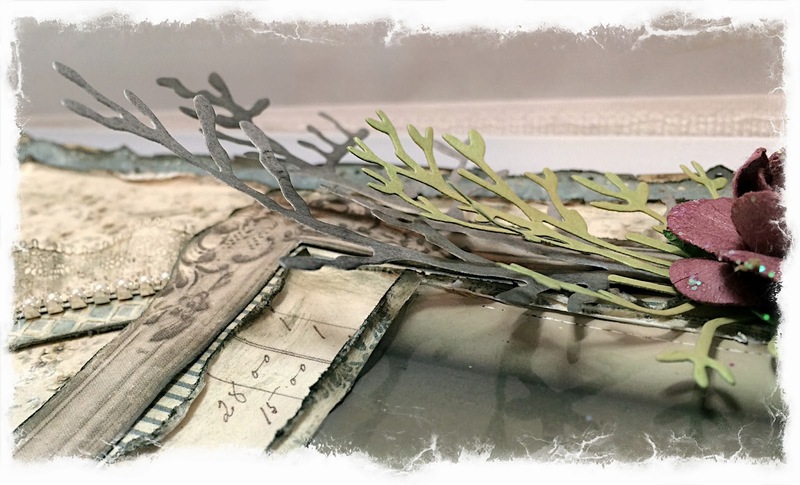 I love the size of the knobby branch because it can be paired with other dies to create more dimension and still allow the details of the smaller ones remain visible, especially when you are using multiple colors! I was able to get this amount of dimension with these dies I cut out by spritzing them with water, an then briefly hitting them with a heat gun to allow them to stiffen and slightly curl up. just above the photograph. I added some pearls for accents. Thanks for letting me share my project with you today! Be sure to check out these AMAZING dies! I always admire your beautiful vintages pages. I love these rich yet muted tones-beautiful page! I don't know why I don't check out your whole blog. So many beautiful projects sweetie.